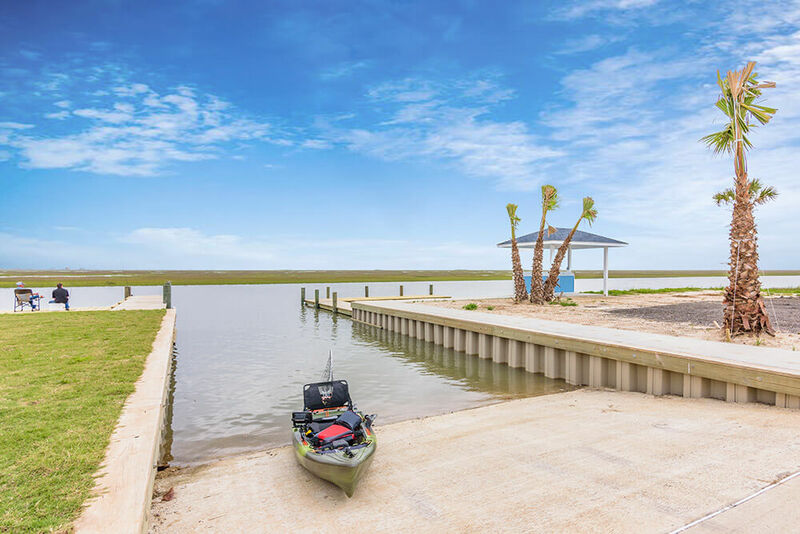 Welcome to Blue Water RV Resort in Freeport, TX, the only RV park in the area that is directly on the beach facing the Gulf of Mexico with 11 miles of unrestricted beach access! Blue Water RV Resort is a gated RV resort that has its own 5 acres of beachfront property, offering privacy and freedom to let your pets run free while roasting marshmallows over the bonfire. What’s more, the other side of our beachfront property provides access to the bay, a beautiful wildlife refuge and canal with a private boat dock directly accessible to and from our grounds. Guests can enjoy activities such as fishing, crabbing, canoeing, kayaking, paddle boarding and birding, to name just a few. Locals often join our guests at the Blue Water Bar and Grill for dining and making new friends. This is the only area of our property that is open to the public. Its popularity comes from our delicious menu, charming indoor/outdoor bar and gorgeous views of the beach and bay. 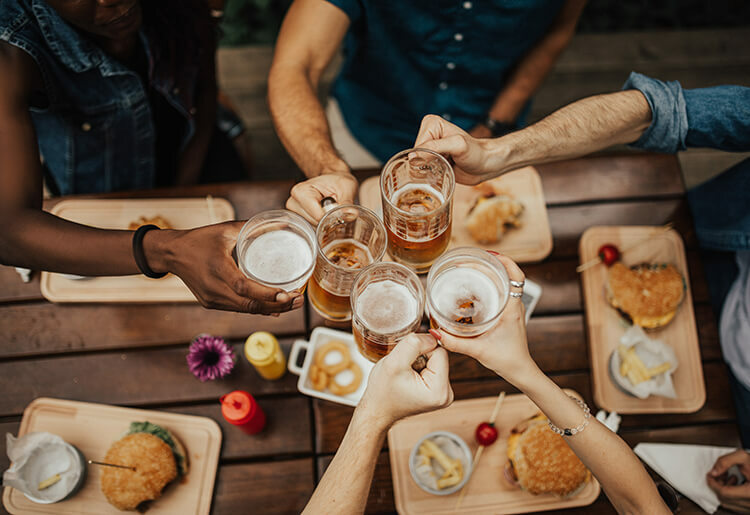 Legend has it that our Blue Water Bar and Grill was once the vacation house of the legendary John Wayne, thus the restaurant gained its nickname, “The John Wayne House” amongst the locals. 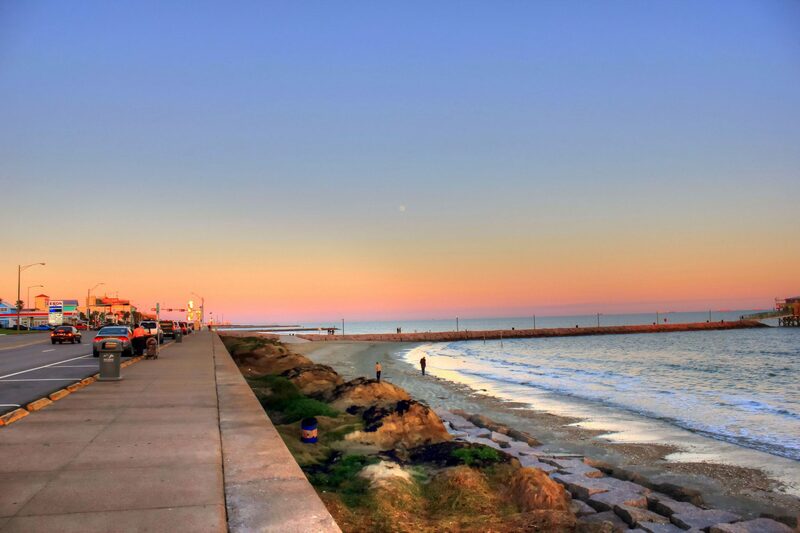 Be sure to visit nearby cities, Surfside and Galveston for a variety of area activities. Only 20 minutes away, they are close enough to the action, while our location offers a unique refuge for escaping into a virtually untouched seascape retreat. An Unparalleled Retreat Experience for RV Tourists!